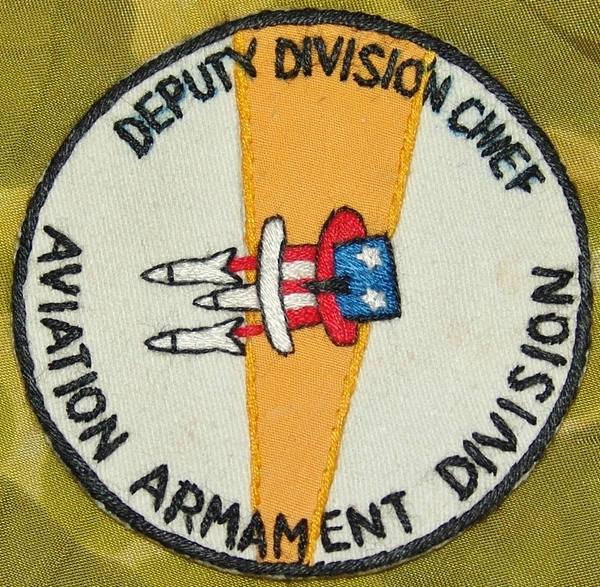 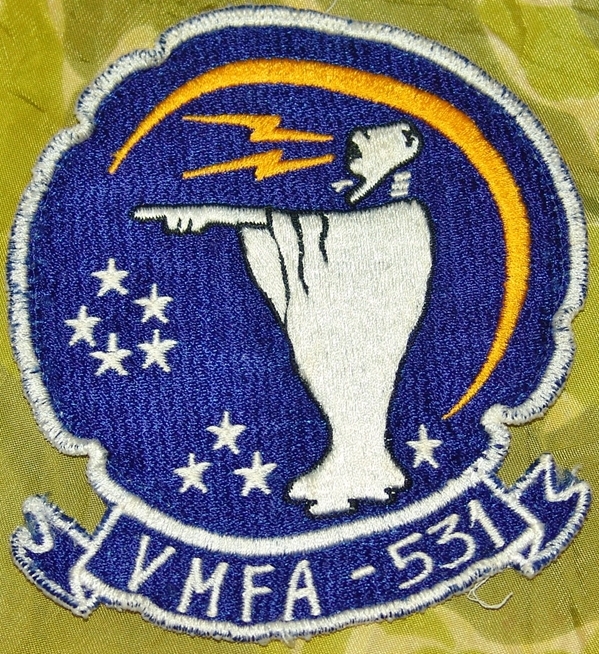 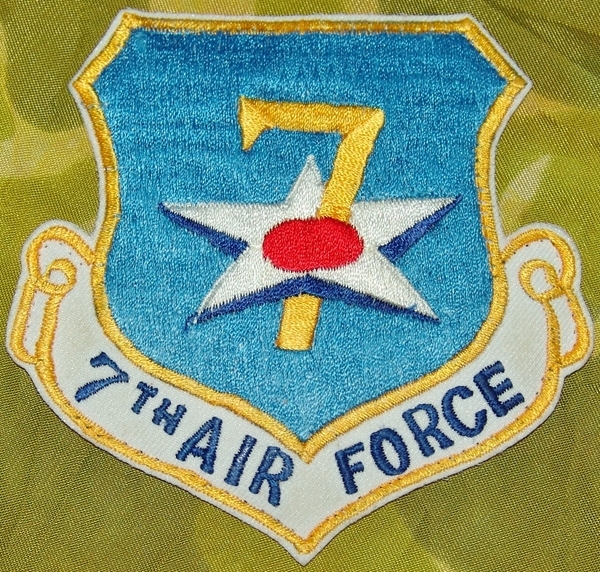 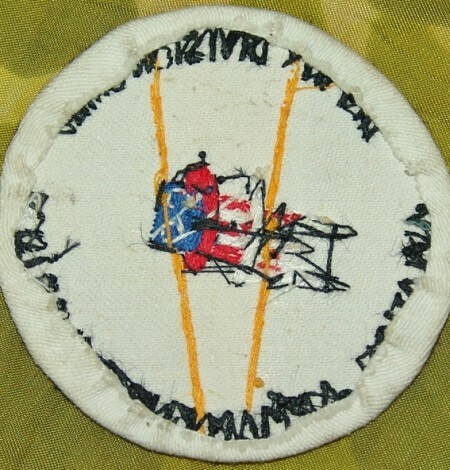 Deputy Division Chief Aviation Armament Division pocket patch. 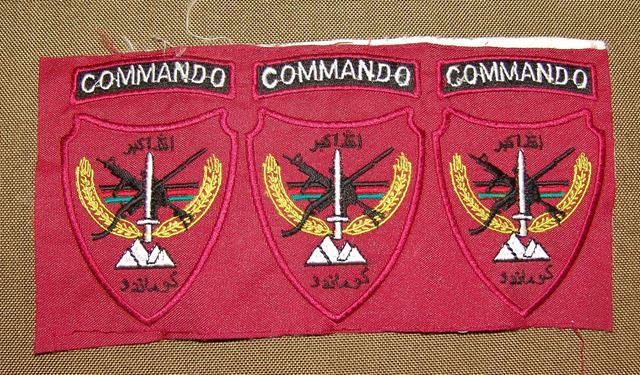 Nice Hand embroidered in-country made insignia. 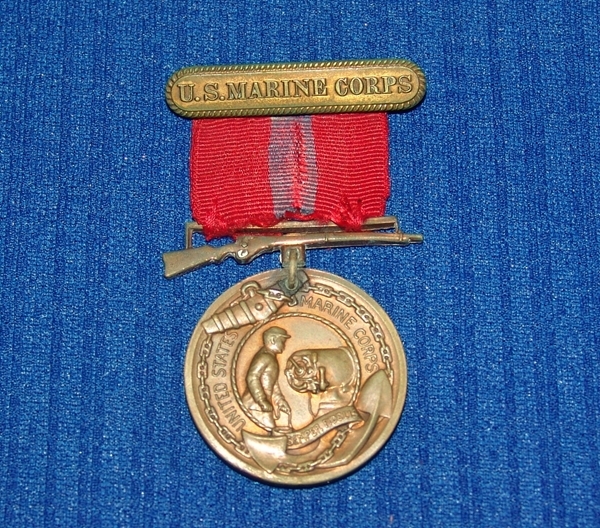 W.W.I U.S.Marine Corps Good Conduct medal.